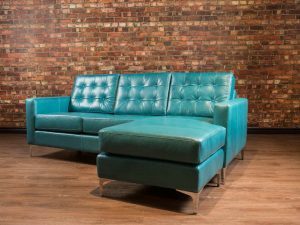 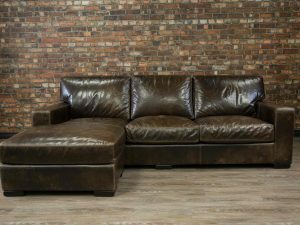 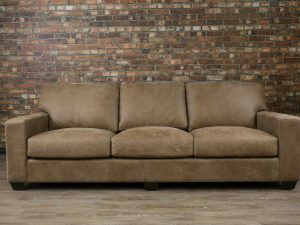 At Boss leather almost any sofa can be made into a Chaise Sofa here are just a few in this category. 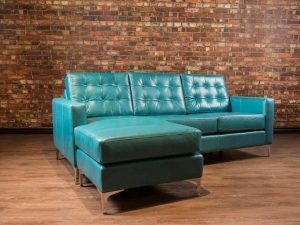 Both Gold and Platinum series can be made into left hand or right hand chaises. 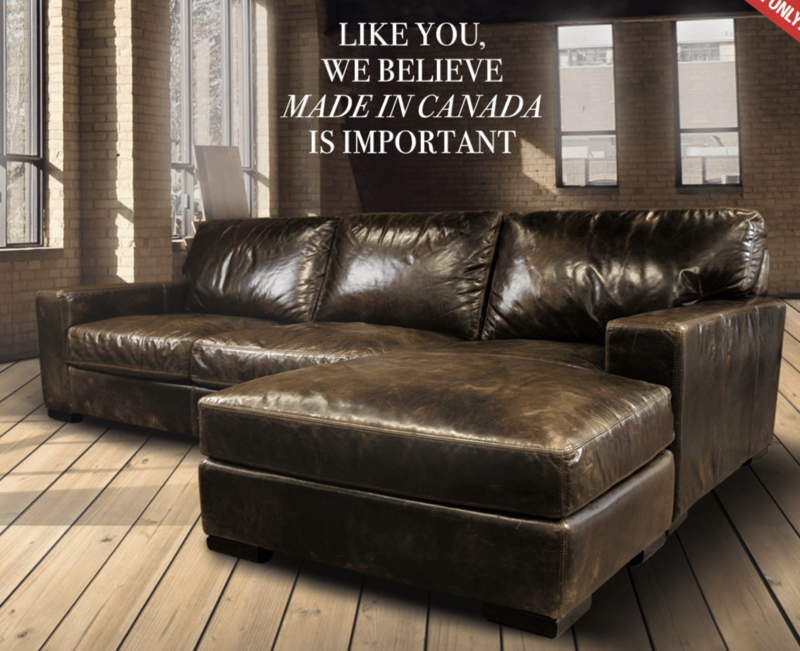 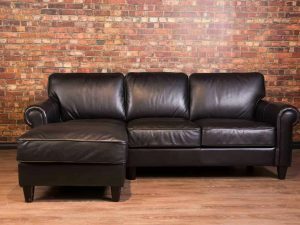 With Boss leather Best warranty in the Business you are sure to purchase a great made in Canada Upholstered Piece. 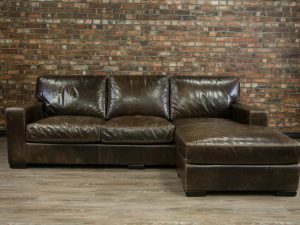 The BellissimaÂ boasts a truly Â current look that's partnered with a seating arrangement that can only be described as sumptuous. 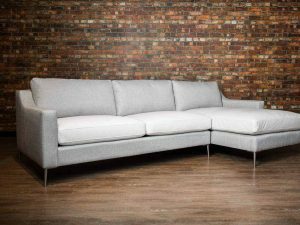 Its removable arm cushions add even more comfort and fashion to the piece. 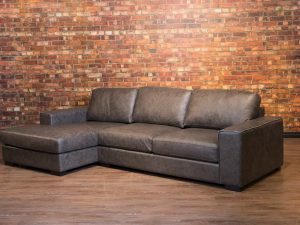 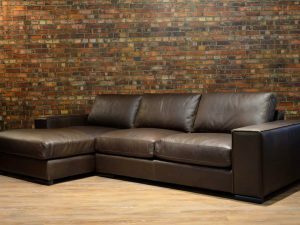 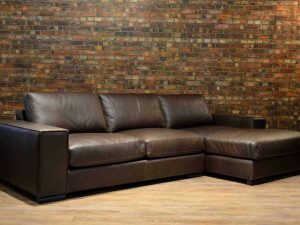 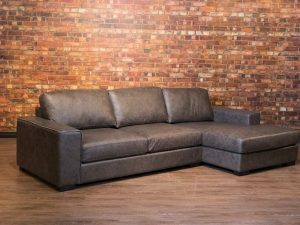 Available as a Sofa, Love-seat and Chair Shown here as a Sofa in Crush Polar Leather Bench-made in Canada by Boss Leather Genuine Top Grain Leather Eco-friendly construction. 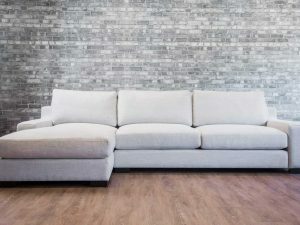 Certified sustainable, Kiln-Dried wood frame. 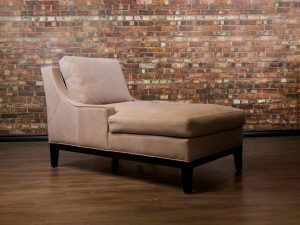 Feather blend wrapped Micro-Gel soy-based poly-foam. 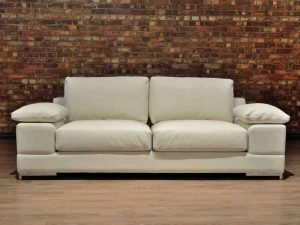 Web and coil spring system. 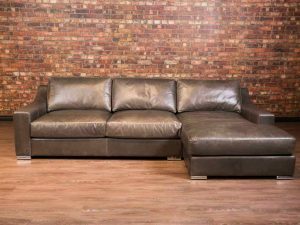 Available in Platinum Series Leathers Visit our Leather Swatch page to view a wide assortment of leather colours and grades to choose from.